When you and your party are facing a pack of vile goblins, how would you proceed? Would you hack them apart limb by limb with your massive battle axe, riddle their bodies with devastating waves of arrows, or chant a powerful magical incantation to blow the entire group to smithereens? Tough choice, I know. 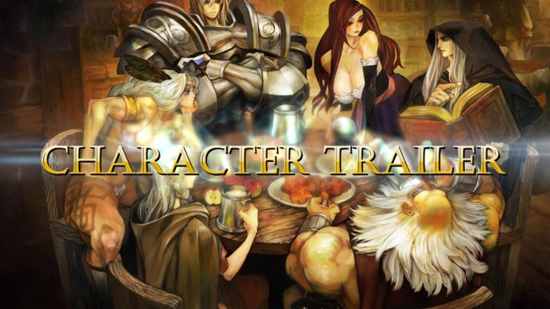 Make it easier on yourself by getting a good look at all of the playable classes available in Dragon's Crown Pro in our new Character Trailer! Visuals Fit for an Ancient Dragon - With beautifully-refined artwork and 4K resolution support, Vanillaware's signature art style will come alive as you bludgeon, cleave, shoot, and loot through the dungeons of Hydeland. A Rousing Adventurer's Soundtrack - A newly recorded soundtrack by fabled composer Hitoshi Sakimoto, supported by a live orchestra, will accompany daring treasure hunters on their search for the Dragon's Crown. Glorious Presentation - Rejoice because English and Japanese audio options will now be available! Plus, game text will be localized in French, Italian, German, and Spanish. 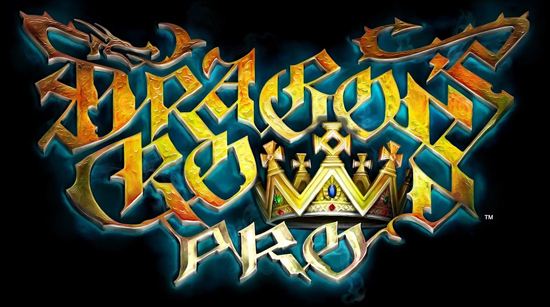 All the Royal Bells and Whistles - If you already own Dragon's Crown, your saves won't go to waste. There will be online cross-play & cross-save compatibility with existing PS3 and Vita versions. Oh, and all patches, features, and the Storyteller Voice Pack DLC from the original game will be included! Four Player Frenzy - With the fun local couch co-op and online multiplayer you remember, up to four players can experience countless hours battling together. Exclusive to the west and only available in a limited quantity, the Battle-Hardened Edition of the fan-favorite multiplayer action-adventure game, Dragon's Crown Pro, brings Vanillaware's fantastical adventure into your hands as never before. The set includes 7 collectible skill cards representing the 6 different classes plus the common skills, and a shining metal case encapsulating this ultimate package for game collectors.